Founded in 1945, the Wihuri Research Institute has contributed significantly to the basic research on cardiovascular diseases. The Wihuri Research Institute (WRI) was founded in 1944. Its purpose, as stated in its regulations, is to create conditions for Finnish scientists considered to be especially talented in the fields of natural sciences, medicine or technology, to develop their accomplishments as far as possible, so that, free from all other duties, they can devote themselves entirely to their research and by drawing benefit from all recent achievements of science, strive to create something new for the benefit of mankind. 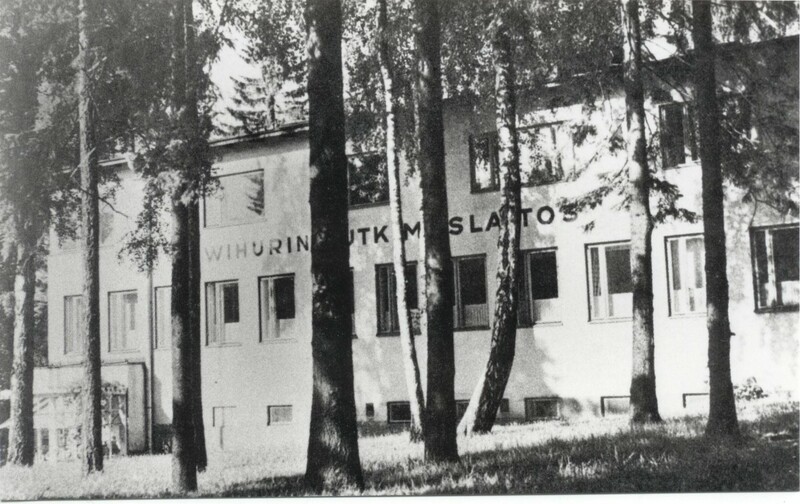 From 1945 to 2013 the WRI was based in the Salus-hospital donated by the Rytkönen sisters in 1944 to the Wihuri Foundation. Today, the Wihuri Research Institute is located in Biomedicum Helsinki, at the Academic Medical Center Helsinki. The Jenny and Antti Wihuri Foundation funds the WRI. The research program in the Wihuri Research Institute is focused on the vascular system in various diseases – such as cardiovascular and inflammatory diseases, and cancer. The WRI’s research program in cardiovascular diseases has been successful in developing new kinds of approaches for the research and treatment of significant chronic diseases. The WRI has been successful in research on atherosclerosis under the guidance of the former leader of the WRI professor Petri Kovanen. Atherosclerosis and metabolic syndrome are challenges that the WRI tackles using its frontline scientific knowledge and leading technology resources. Starting in 2013, the new director of the Wihuri Research Institute, Academy Professor Kari Alitalo has refocused the research program of the Institute from atherosclerosis to wider translational research questions in the field of vascular biology, regenerative medicine and stem cell research. Blood vascular and lymphatic growth factors provide possibilities to develop new treatments not only for cancer but also for cardiovascular and inflammatory diseases, and diseases of the eye. The goal of the research is to use the growth factor technology platform to tailor targeted drugs for several common diseases. The WRI has established itself as one of the leading research institutes in the field of cardiovascular diseases and will continue to do so with its new technology methods. The results are expected to further the use of preventive and curative therapies. Today, a group of c. 30 biomedical experts, medical and veterinary doctors, molecular biologists and biochemists, work at the Wihuri Research Institute. International collaborations are extensive and WRI research groups publish their results in high-quality international publication series. The Scientific Advisory Board of the WRI consists of the Chair, Professor Tomi Mäkelä, and the members, Professor Göran Hansson from the Stockhom Karolinska Instiutet and Finnish professors Timo Sandberg, Sirpa Jalkanen and Seppo Ylä-Herttuala. Academy professor, D. Med. Sc, Kari Alitalo, has led the WRI since 2013. Alitalo is one of the most respected researchers in his field of cancer biology and vascular diseases. Kari Alitalo’s major research focus is on signaling mechanisms that establish and maintain blood and lymphatic vascular systems. He has pioneered the work on vascular endothelial growth factors and their receptors, which regulate the blood and lymphatic vasculatures, thus providing targets for the treatment of numerous vascular diseases. 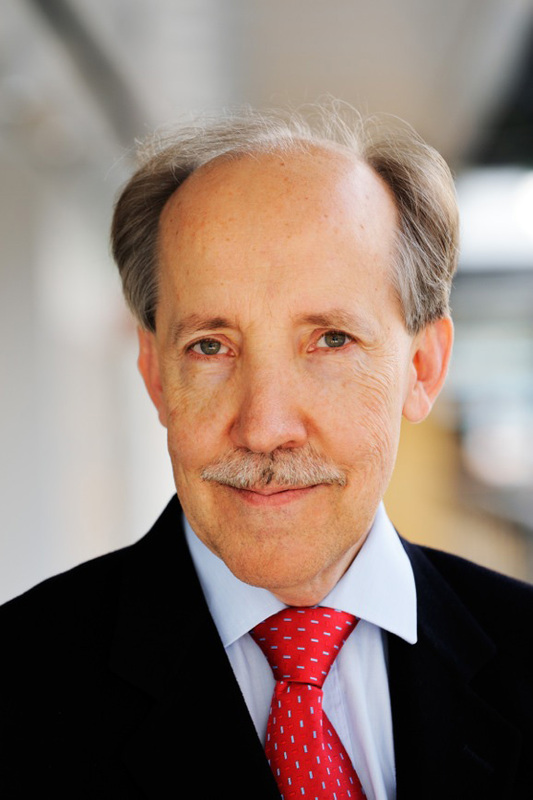 Professor Kari Alitalo has been awarded numerous times with prestigious prizes such as the Finnish Science Prize, Louis-Jeantet Prize for Medicine and the Dr. A. H. Heineken prize for medicine. He is also a member of the Academy of Europe, the U.S National Academy of Sciences and the Belgian and Swedish Royal Academy of Sciences.